When you need low-cost eye protection from a trusted brand, Jackson Safety Unispec II Safety Glasses really deliver. They offer wraparound protection to fit over most prescription eyewear, in a metal-free design with screw-less hinges. 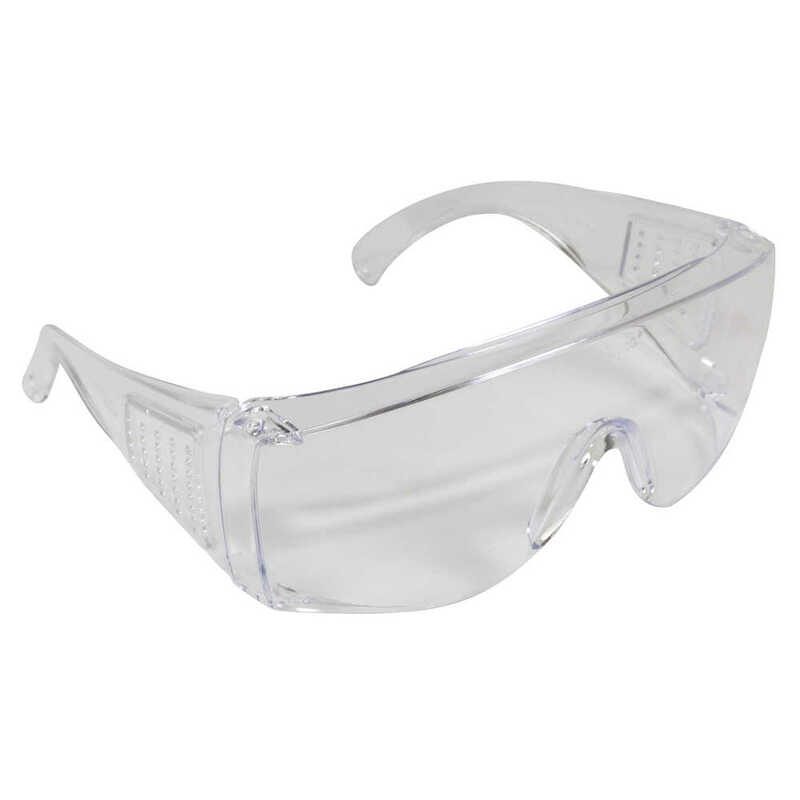 The clear safety glasses (with clear temples) allow maximum visible light transmission, which is ideal for indoor use. This model has hard coated lenses for scratch resistance and longer life. 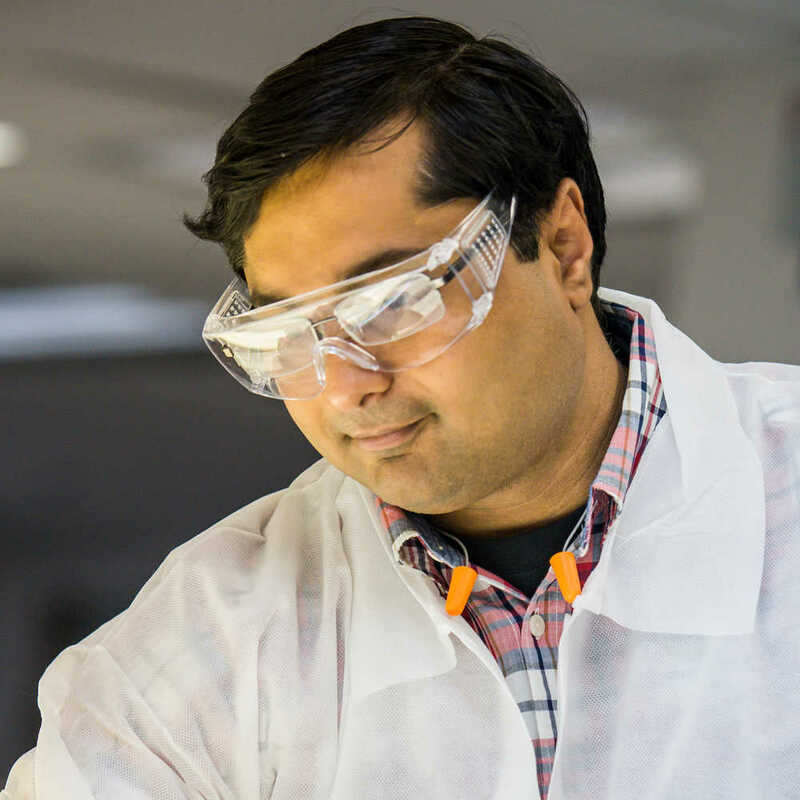 The polycarbonate lenses provide 99.9% UVA/UVB/UVC protection. They meet the ANSI Z87.1+ standards for impact and are TAA compliant. 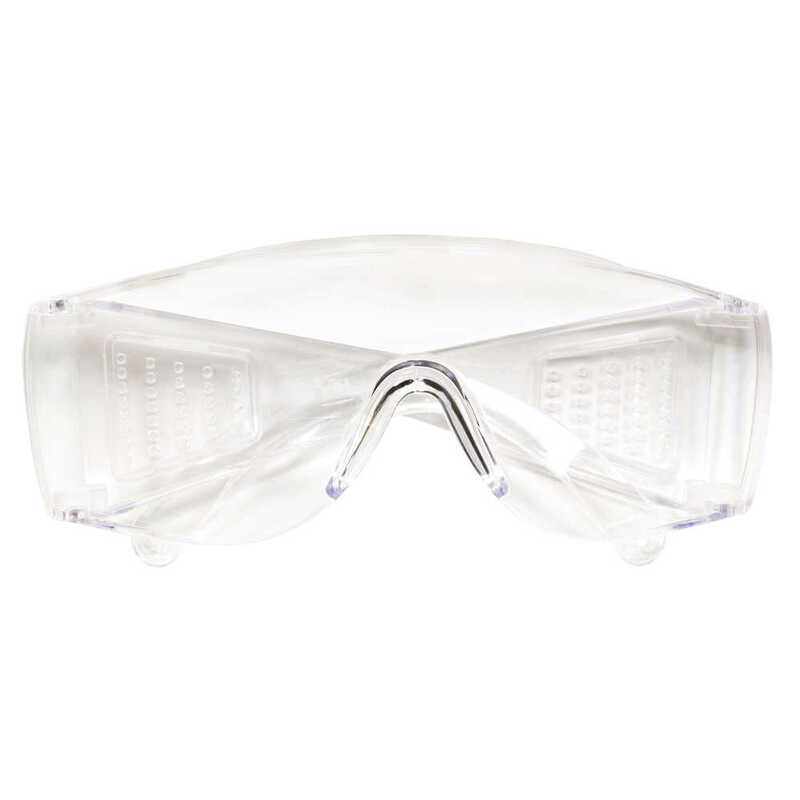 When you want to give your workers wraparound eye protection at an economical price point, the Jackson Safety Unispec II glasses are a smart choice.